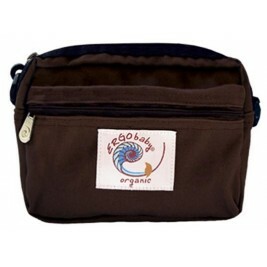 The Ergobaby brand was created in 2003 by Karin Frost, a fashion designer in Hawaii. 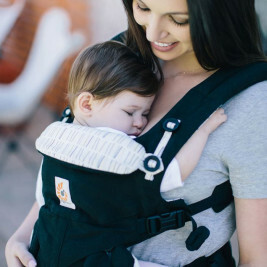 Her idea for an ergonomic baby carrier came from her own needs as a mum. 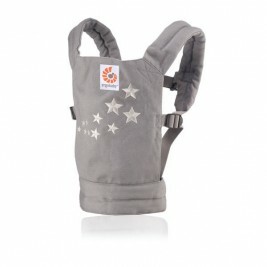 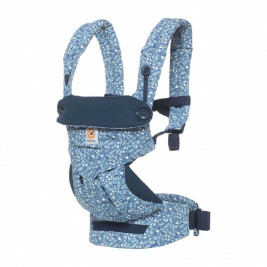 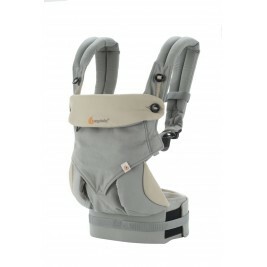 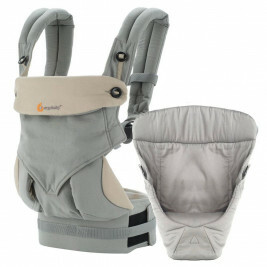 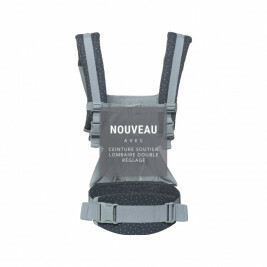 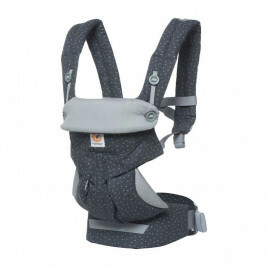 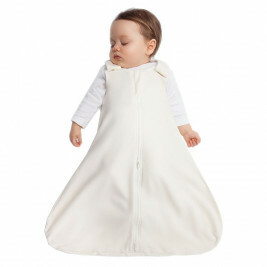 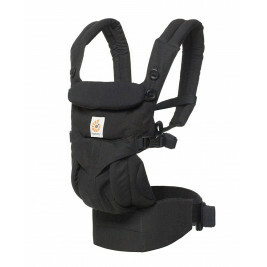 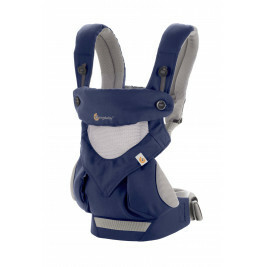 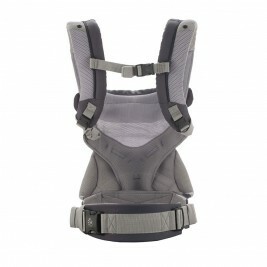 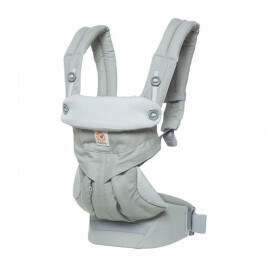 This design protects both the child's spine and the back and shoulders of the babywearer. 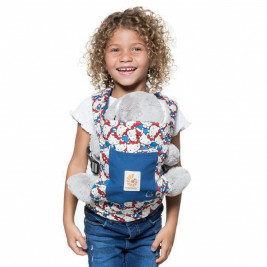 After discussing the subject with other parents, who all shared the same needs, she went on to create her first model, the Original. 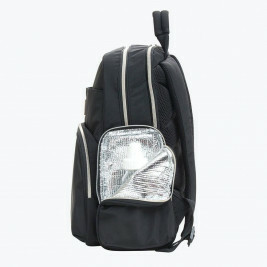 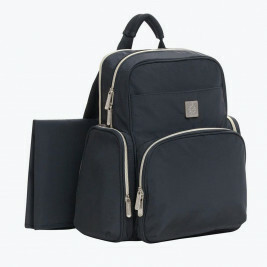 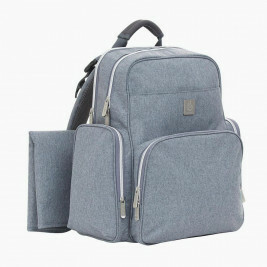 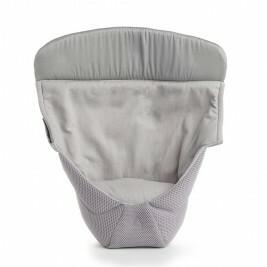 Entirely made in cotton, it already included a well-padded waistband and straps, as well as a headrest. 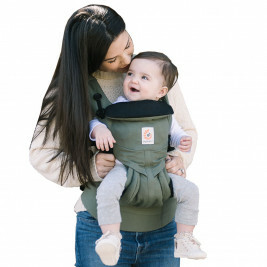 Despite initially only being sold on the internet, it was an immediate success. 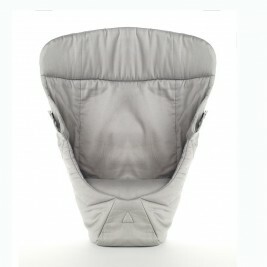 Today it is available throughout the world and, of course, from Naturioù. 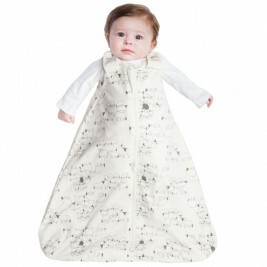 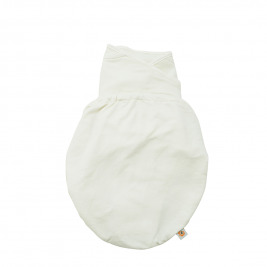 Growing interest in certified organic fabrics then encouraged the brand to develop the Organic. 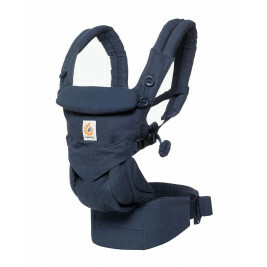 Ergobaby places particular importance on the environment-friendly quality of the materials it uses. 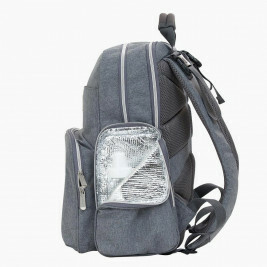 It also pays great attention to the social responsibility of its manufacturers. 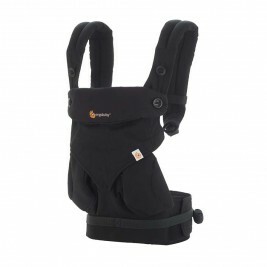 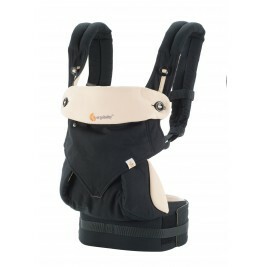 The range has now been extended with the Ergobaby Adapt, the Ergobaby 360, the Ergobaby Cool Air and the Omni 360, plus the Ergobaby wraps. 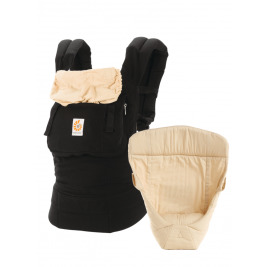 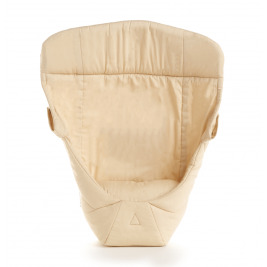 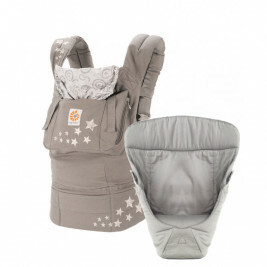 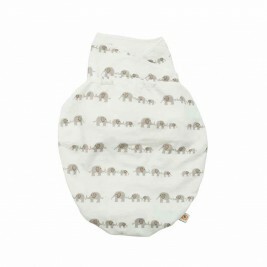 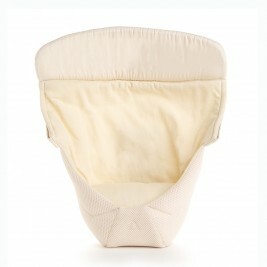 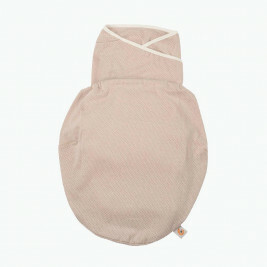 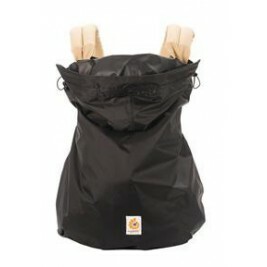 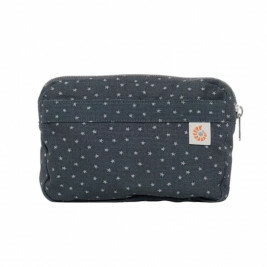 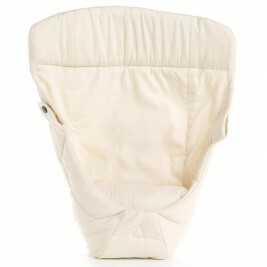 Accessories such as nursing cushions, weather covers, swaddlers, etc, complete the Ergobaby offer. 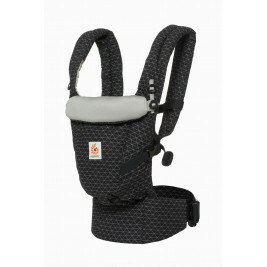 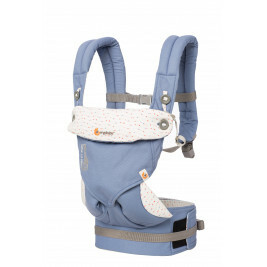 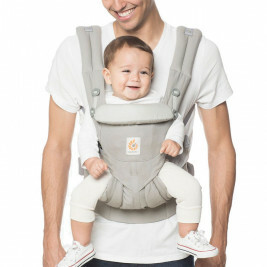 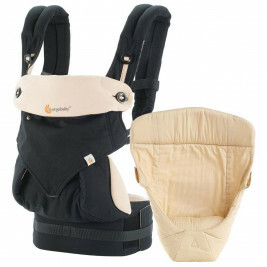 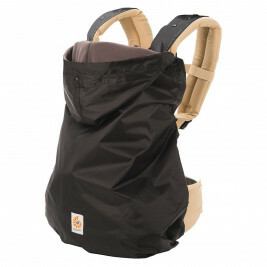 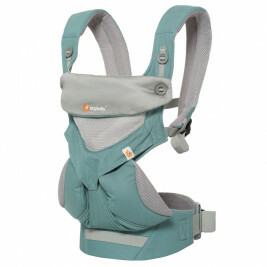 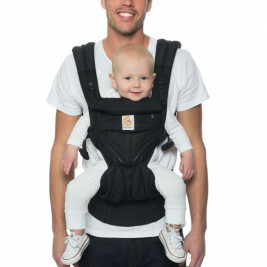 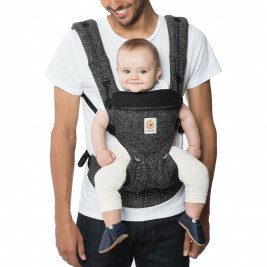 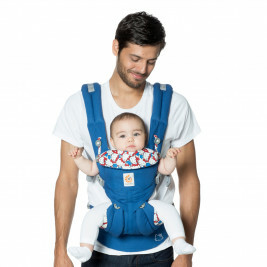 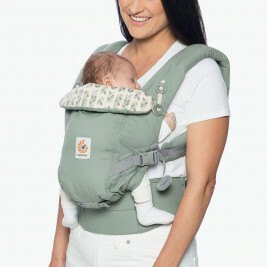 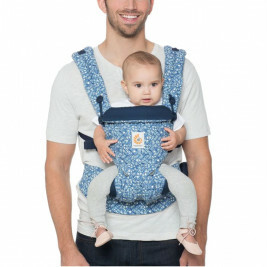 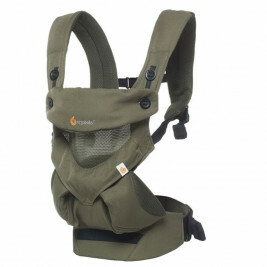 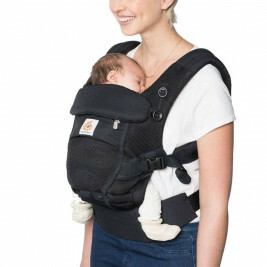 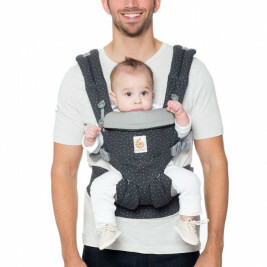 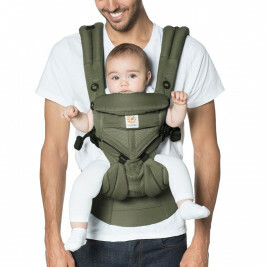 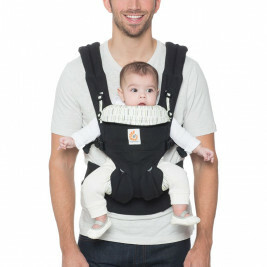 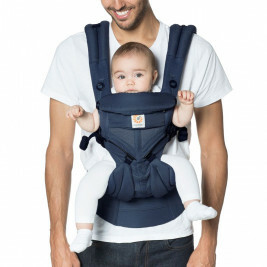 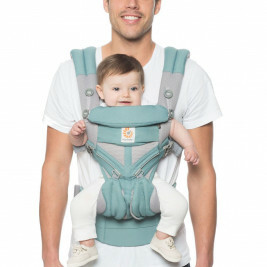 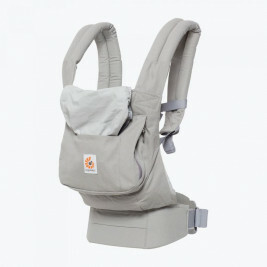 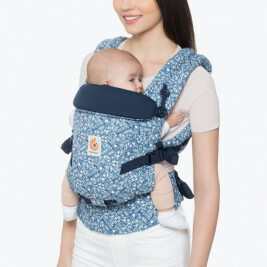 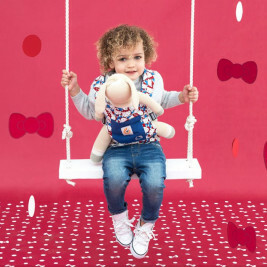 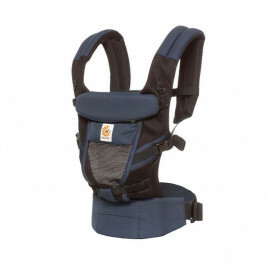 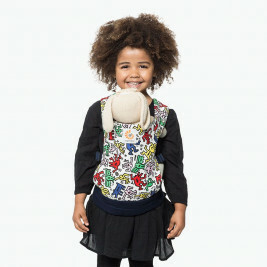 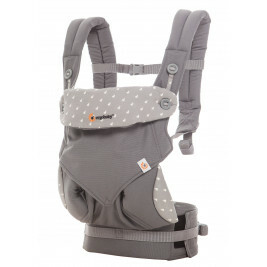 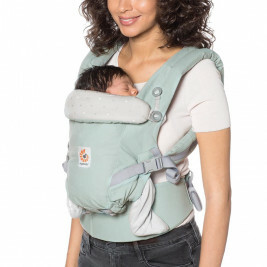 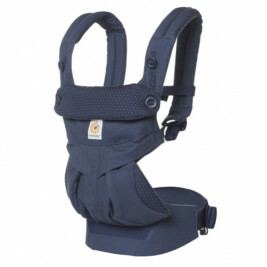 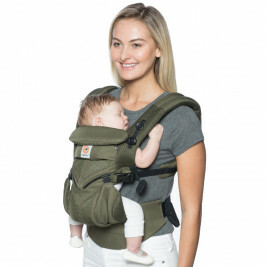 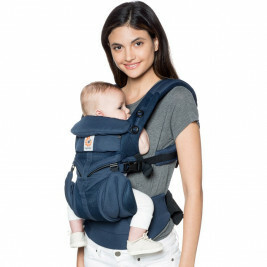 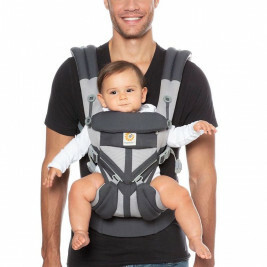 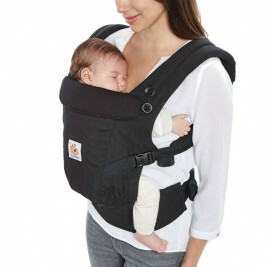 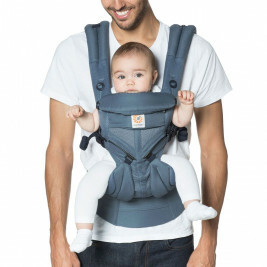 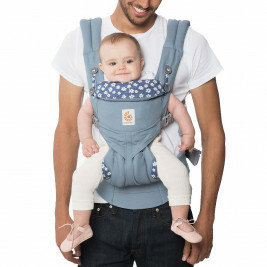 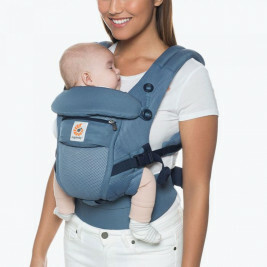 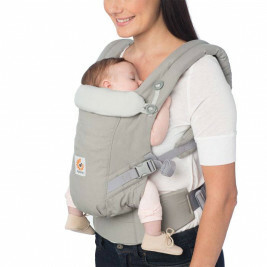 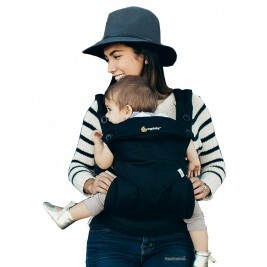 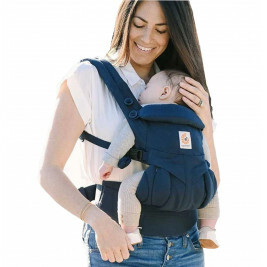 Since its creation, Ergobaby has continued to maintain one of the highest reputations amongst baby carrier manufacturers.